Your dream of owning and running a business doesn’t have to take up full-time hours. If you want some extra cash and your own part-time business, there are great options out there! You can keep your day job and run a small business. However, while you don’t need to break your back to have both, that doesn’t necessarily mean it will be easy, and sometimes finding inspiration is the hardest part. Here are four small business ideas to get you started. Gardening: Many people wish they had the time or space to have a garden. There is a big move toward healthier living and eating today. Having a garden is not a full-time commitment. You can do it in your free time. Still, many people would probably rather pay someone else to tend to their garden for them. You can start a small business tending to others’ gardens or even renting out garden plots. House cleaning: A house cleaning service is a great start to a side business. The client list can grow as large as you want. Cleaning is a service that is always in demand. Once you prove to your first customers that you are trustworthy and good at what you do, word-of-mouth will bring in more clients. 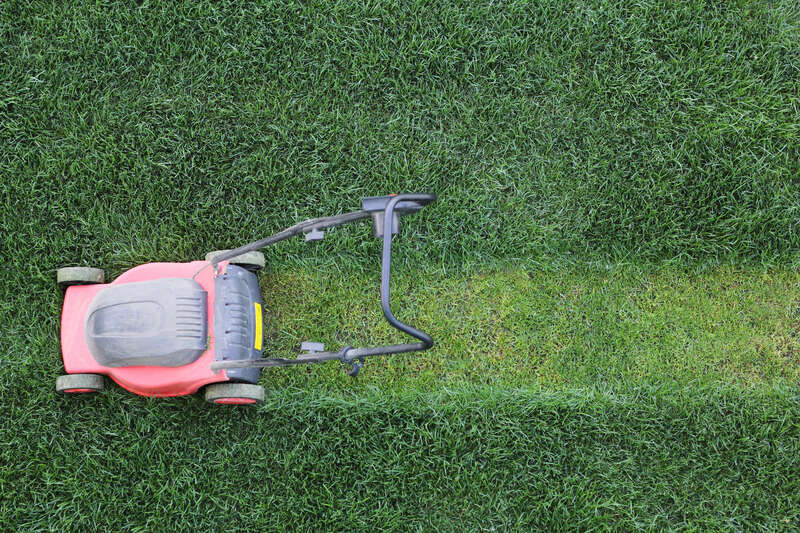 Lawn service: Simply cutting lawns can bring in money, and if you choose to, you could let the business grow into a full-service law-care service. Only cut as many lawns as you have time for. This can be a great side business with minimal to full-time hours. Play off your talents: If the above ideas don’t sound like something you’d like to do, don’t give up. Think of a few things you’re good at and play off that. If you’re pretty good at tennis, try offering lessons. If you love to paint, see if some local restaurants will let you display art for sale. You’d be surprised to find that your talents may be in high demand.